Today is my 2nd visit to Ko-So-An. My rating for it as a cafe is low but I wanted to show my wife and my brother the unique spatial atmosphere of the place. The cafe is located in Jiyugaoka, just a few minutes walk from the station. 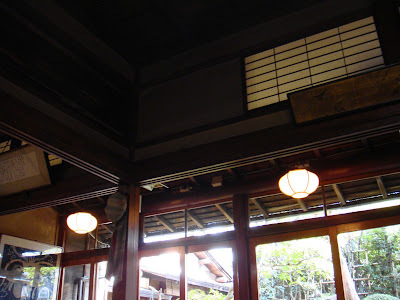 I am not sure how old is the traditional Japanese architecture, but you can definitely get the feeling of its age when you sit on the tatami room. Or should I say, you can actually smell it? 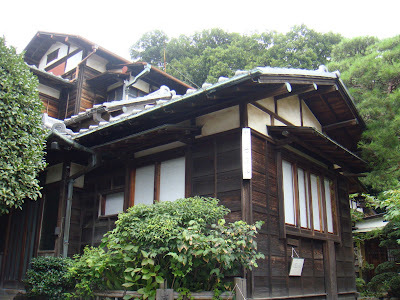 Although it is not a very special building from the aspect of architecture, I think it has the basic and traditional Japanese elements good enough to attract foreign tourists. 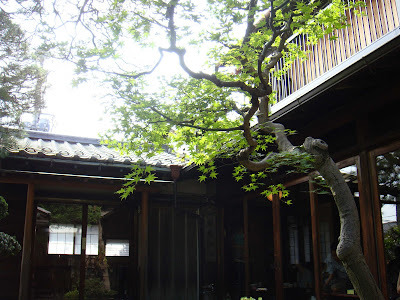 The wooden structure, tatami, engawa (verandah), courtyard, etc should be very interesting for foreigners especially when they can actually enjoy their tea time here since it is hard to find one exactly like this now in this modern metropolis of Tokyo. I do appreciate some of the ways they serve, however just like my previous visit, I think the drinks and deserts are too simple and not worth the price. It is a shame... but who knows? Maybe the usual customers are satisfy with it. 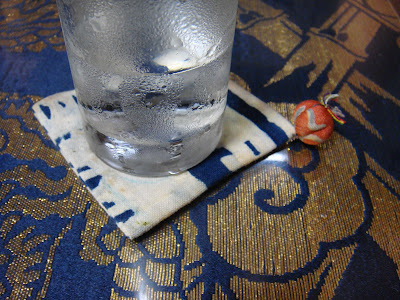 Or what you really need is a very simple refreshment so that you can actually feel the atmosphere and the Japanese culture - "Wabisabi" ?